“To be or not to be,” is not the question here. The theatre is definitely alive and well in the Seacoast region. The theatre season in New Hampshire runs year-round with the summer theatre season heating up the boards big time from June through August. Much of the stage entertainment can be found in Portsmouth, which has spawned the most diverse and healthiest theatre community in the state. There are five theatre venues in Portsmouth and numerous on-going professional companies. These groups produce a range of plays, including classics, musicals, light faire and plays focusing on local history. The Music Hall in Portsmouth is a grand old house, seating approximately 900 people. Much of the wonderful decorative artwork on the ceiling and walls from the turn of the century has been restored. At the Music Hall, you can see concerts, touring companies, dance concerts, locally produced shows and movies throughout the year. In contrast, the West End Studio Theatre holds about 50 audience members. Two theatre companies – New Hampshire Theatre Project (NHTP) and Pontine Theatre – call the West End Studio their home. NHTP produces a full season of plays and also offers summer theatre camps, acting classes and community outreach. Pontine Theatre produces a slate of original work with much of it based on New Hampshire history and culture. Each year, they also book-in experimental guest artists from various parts of the country. These are the two oldest continuously running professional theatre companies on the New Hampshire coast. The Seacoast Repertory Company (SRT) makes its home in the 235-seat Bow Street Theatre, producing a range of well-known plays and musicals and offering various theatre classes. The Players Ring, an intimate theatre located next to Prescott Park, offers a wide range of plays from September to the end of June. The Prescott Park arts Festival produces a large musical each summer on an outdoor stage in the park. That show runs Thursdays through Sundays. 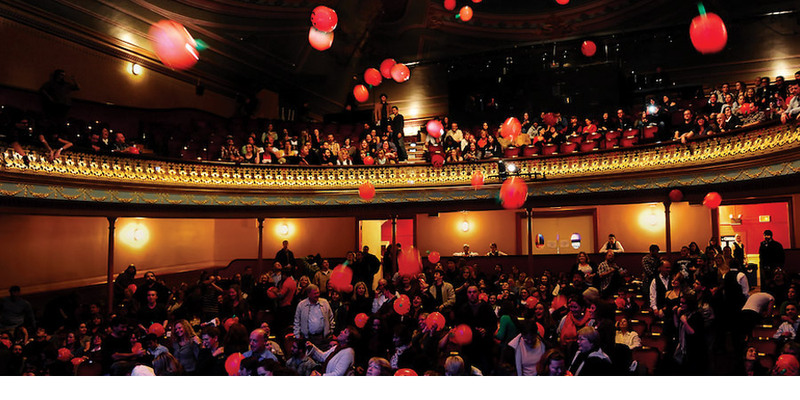 South of Portsmouth and Hampton Beach, the Firehouse Center for the Arts in Newburyport, MA and the Amesbury Playhouse in Amesbury, MA provide theatrical entertainment. The Firehouse Center for the Arts presents a range of plays and concerts throughout the summer and the Amesbury Playhouse produces a full summer of dinner theatre. If you’re looking for live theatre in New Hampshire’s Seacoast, then go north from Hampton Beach. You’ll find fine productions, plenty of good restaurants and great shops. Make it a day of shopping, dinner and theatre!